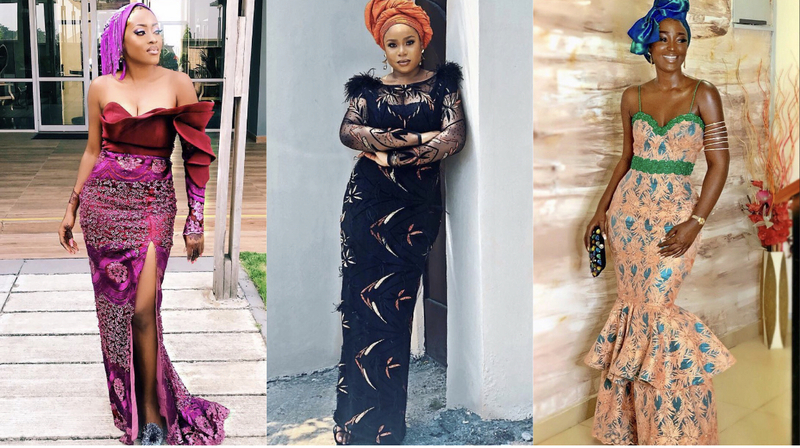 11 Ways To Let Your Shoulders Speak With Your Next Aso Ebi Look! 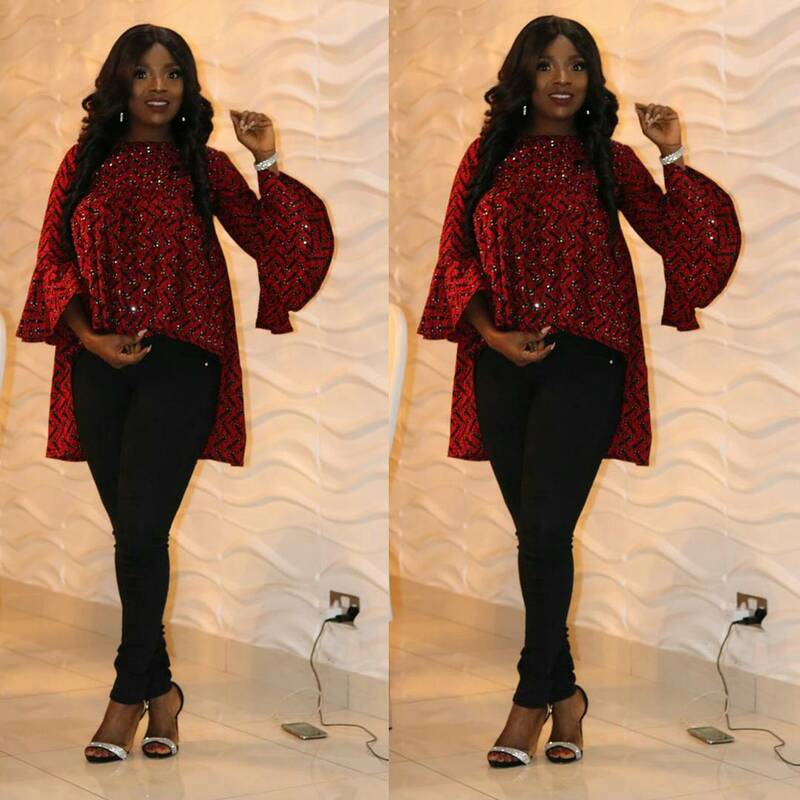 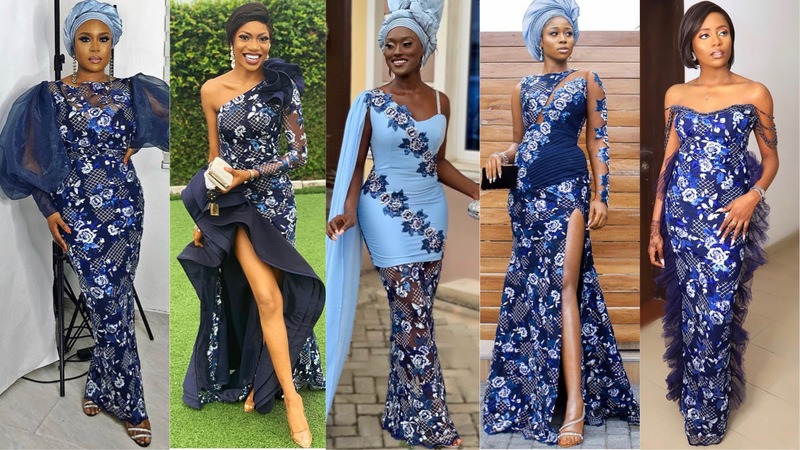 Much Ado About Peplums: Raise The Bar With Your Next Aso Ebi Look! 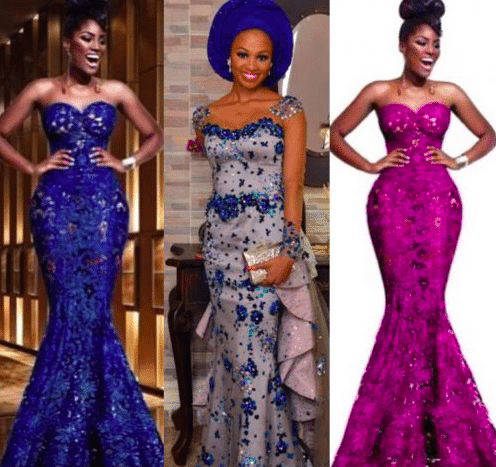 Let Peplums, Volume And Intricate Details Adorn Your Next ASO EBI Look! 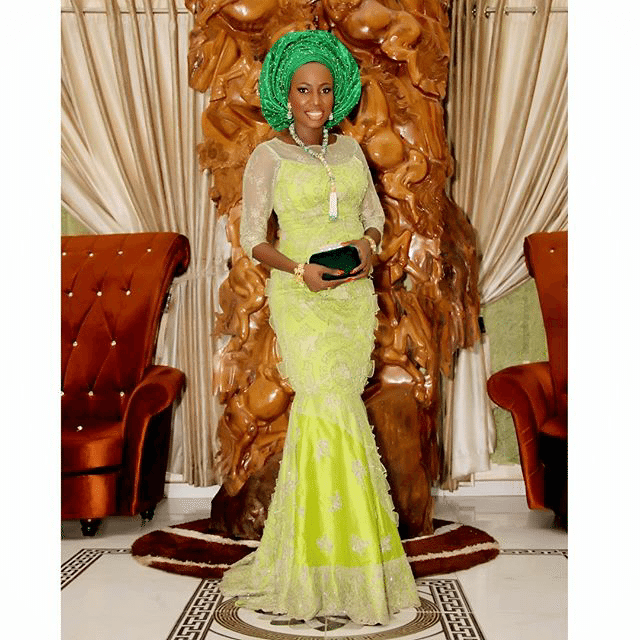 Aso Ebi Friday! 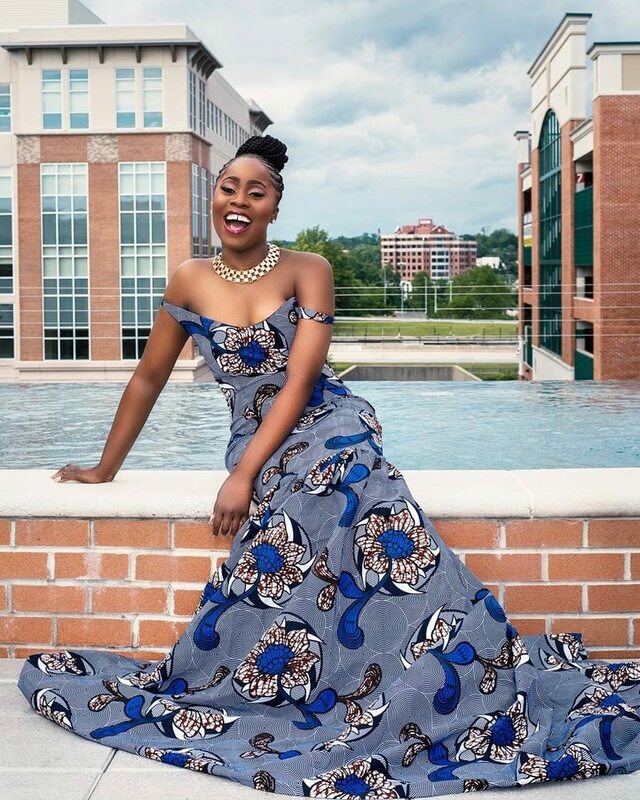 These 11 Details-Filled Styles Prove That Sometimes More is More! 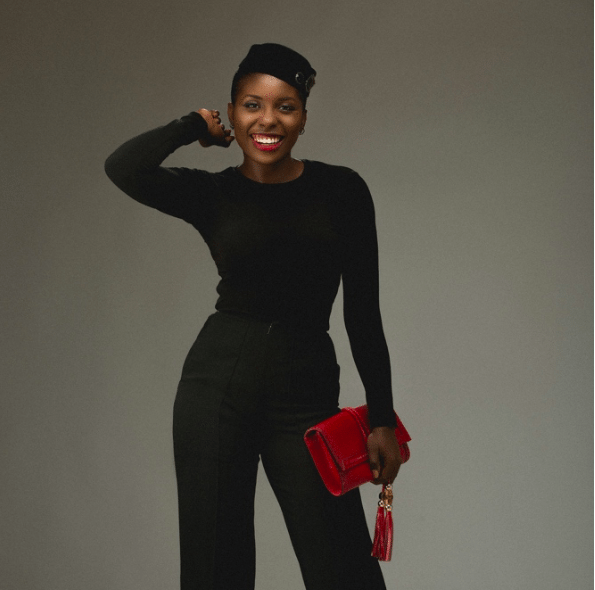 Layers, Pleats, Ruffles & Bows! 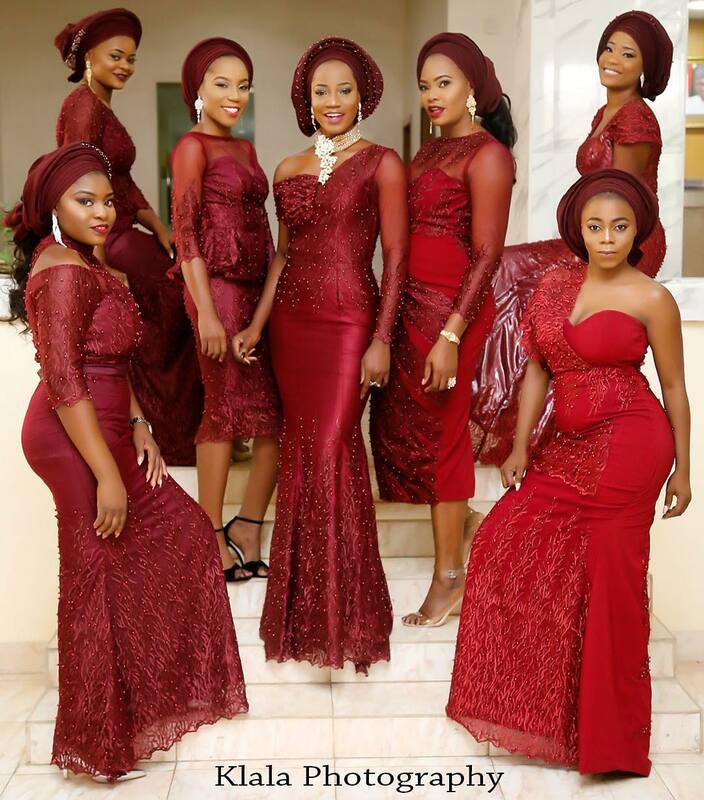 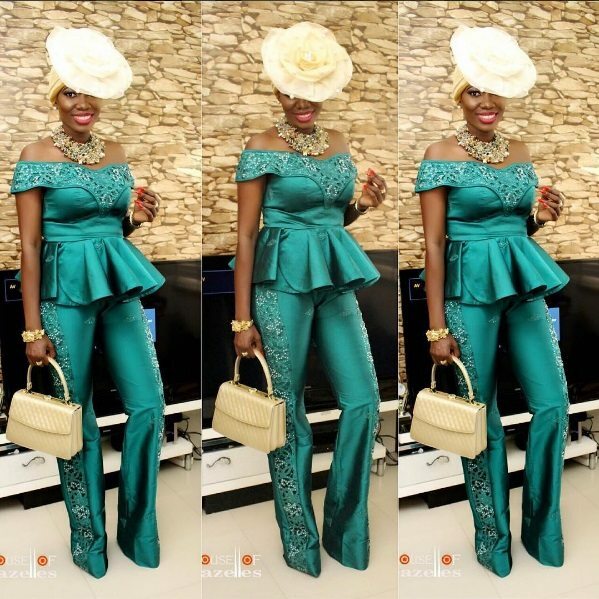 Aso Ebi Style Inspiration For Showstopper Ladies! 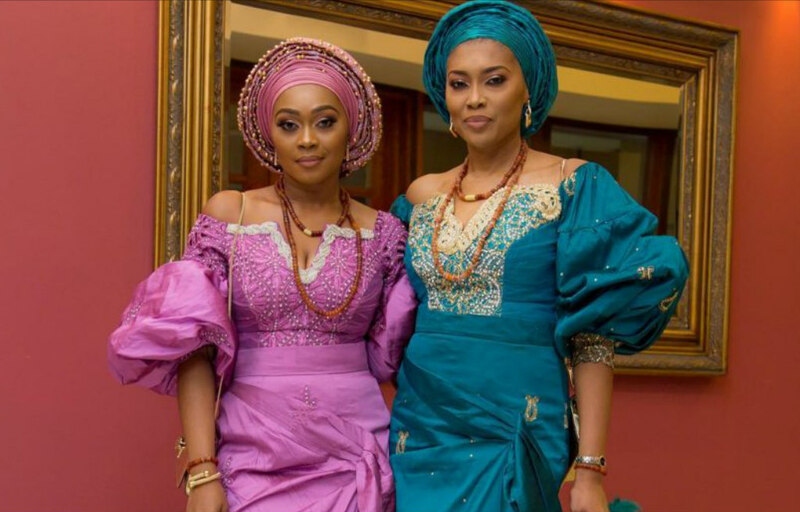 Aso Ebi Friday: Don’t Visit Your Tailor Without Seeing These Fabulous Aso Ebi Styles!